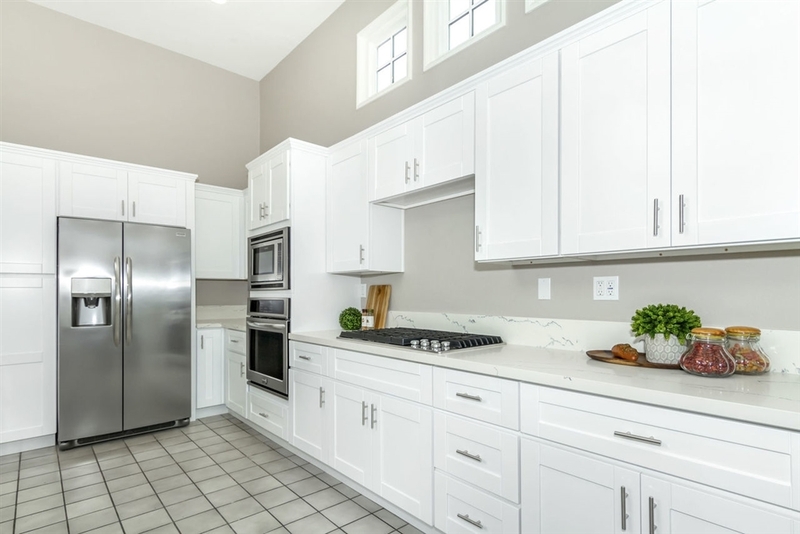 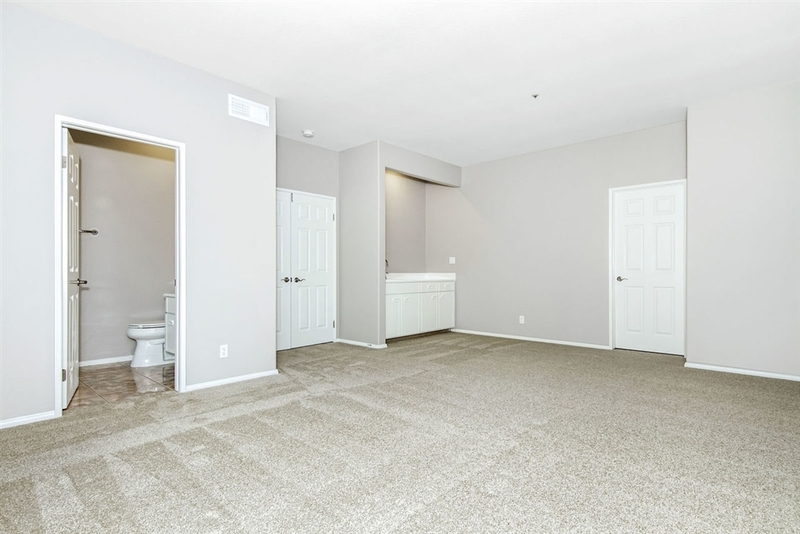 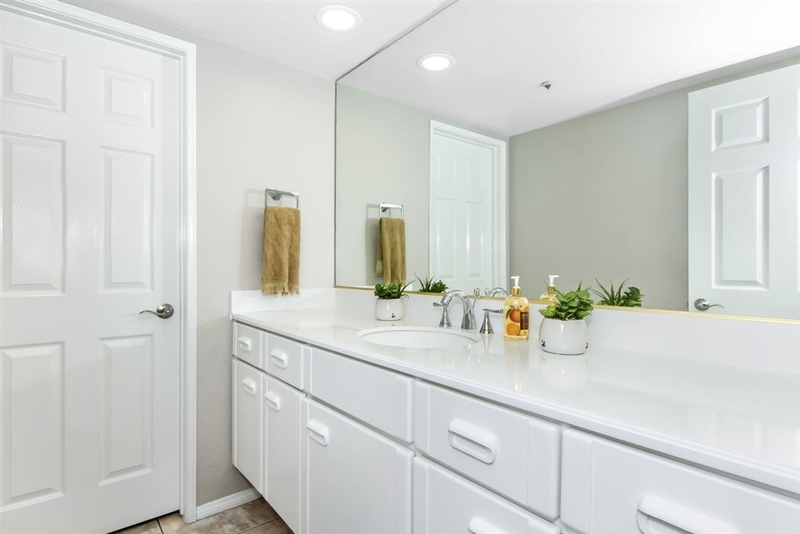 STUNNING AND EXCEPTIONAL HOME completely renovated with new kitchen SS appliances, quartz counters, flooring, new windows and doors, paint, fixtures. This 5 bedroom 4 bath with 3 car garage in the exclusive gated community at Fairbanks Polo Club is move-in ready. 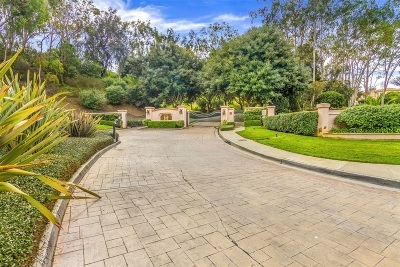 Enjoy the fabulous view and serene setting on a private cul de sac. 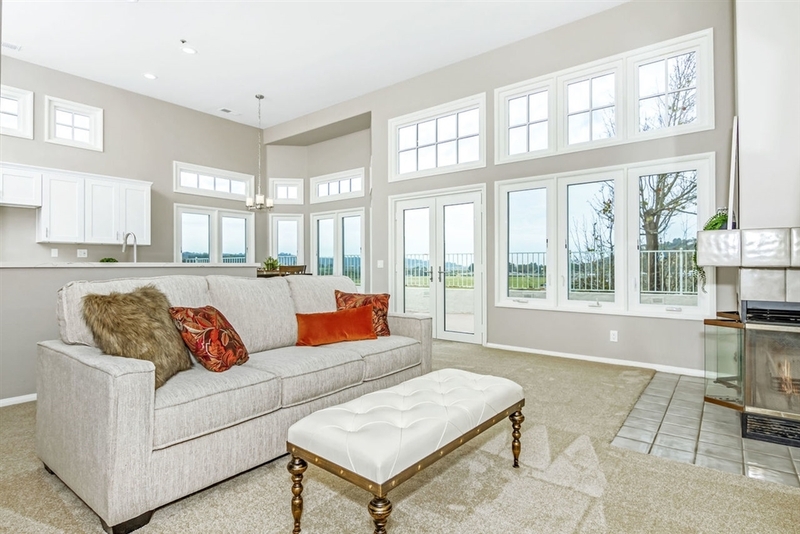 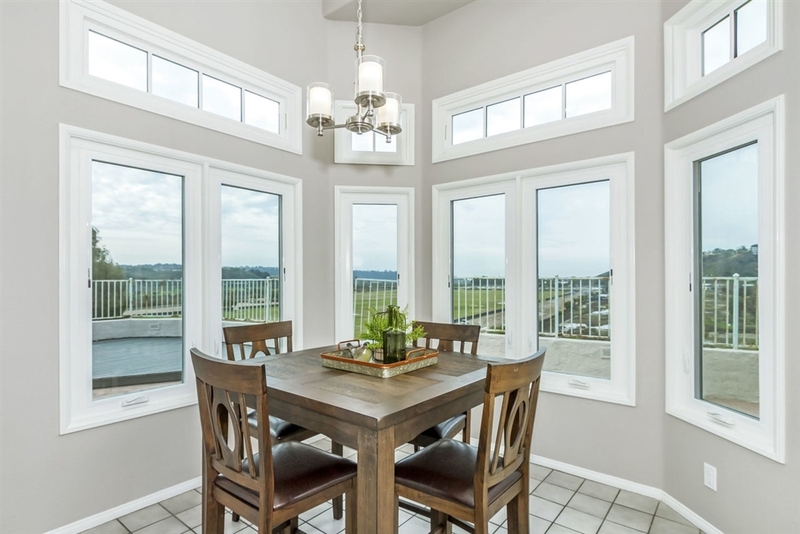 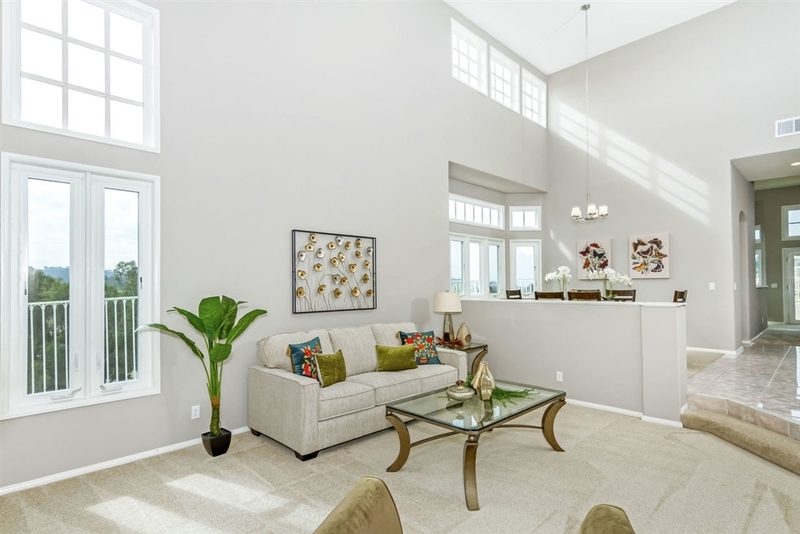 Soaring ceilings fills the home with an abundance of natural light. 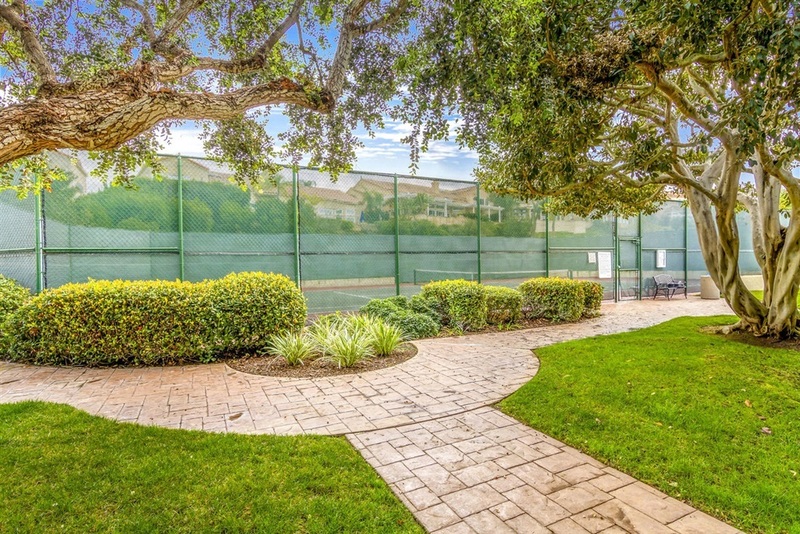 Resort style amenities, tennis, pool and spa. 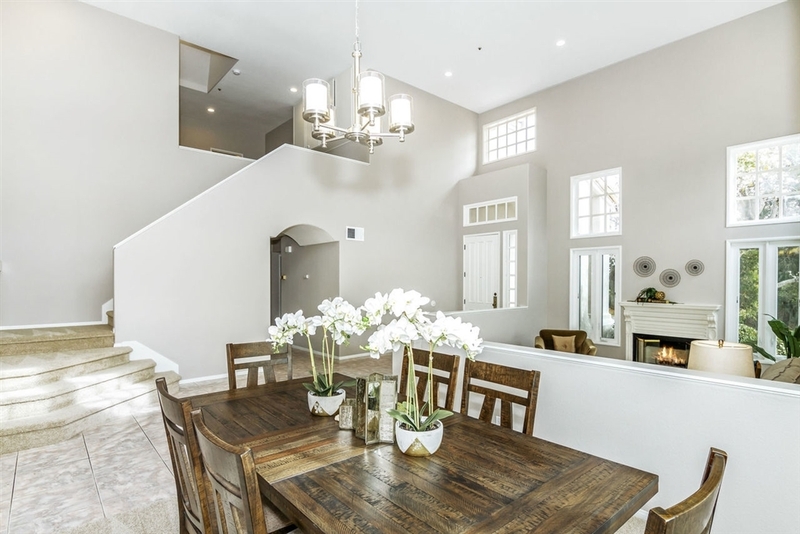 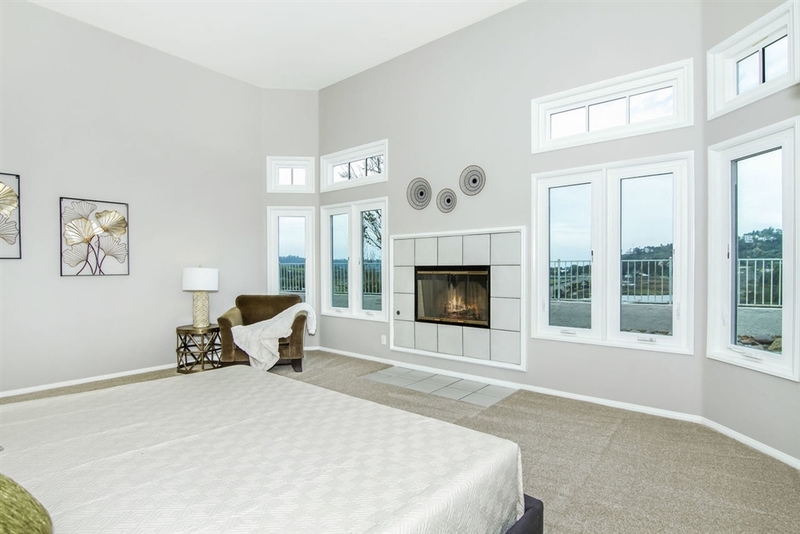 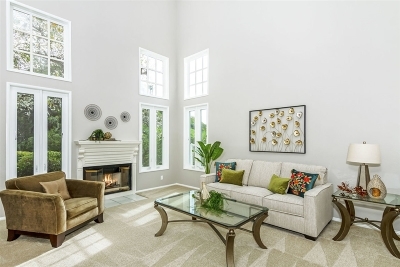 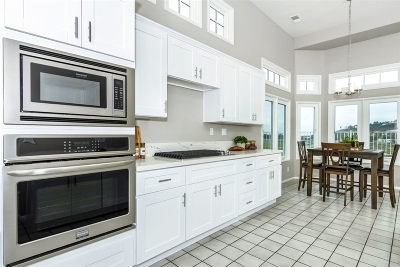 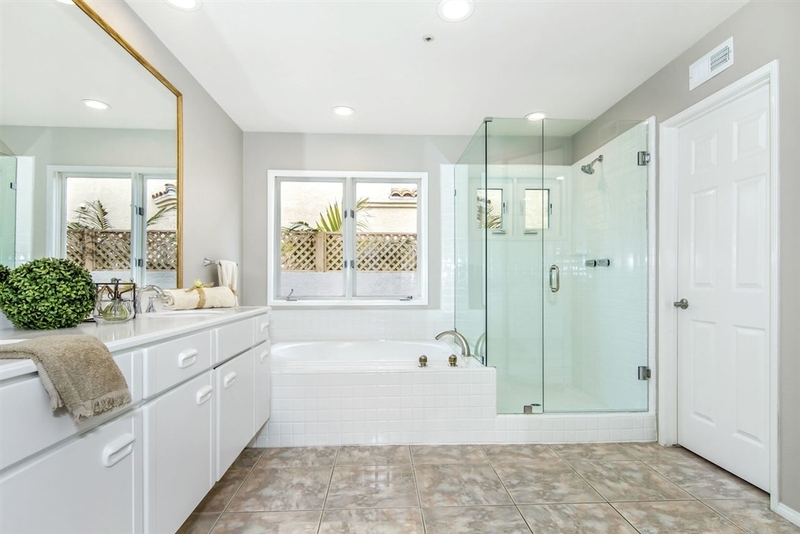 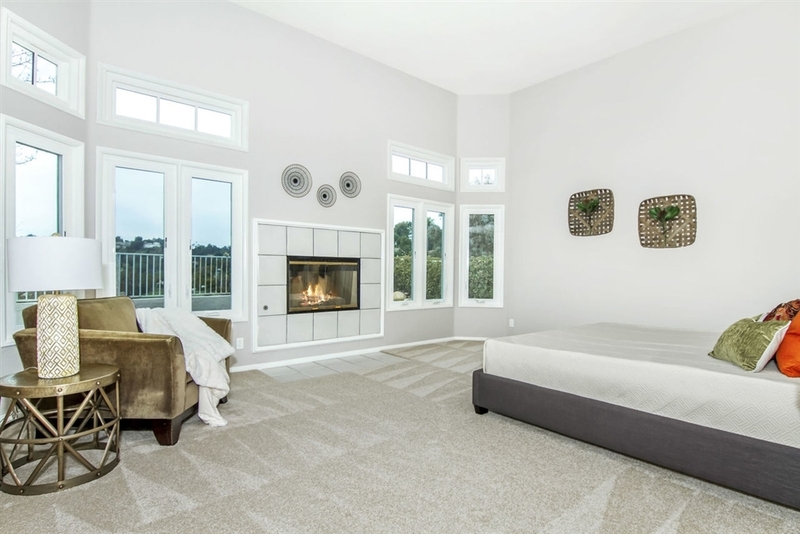 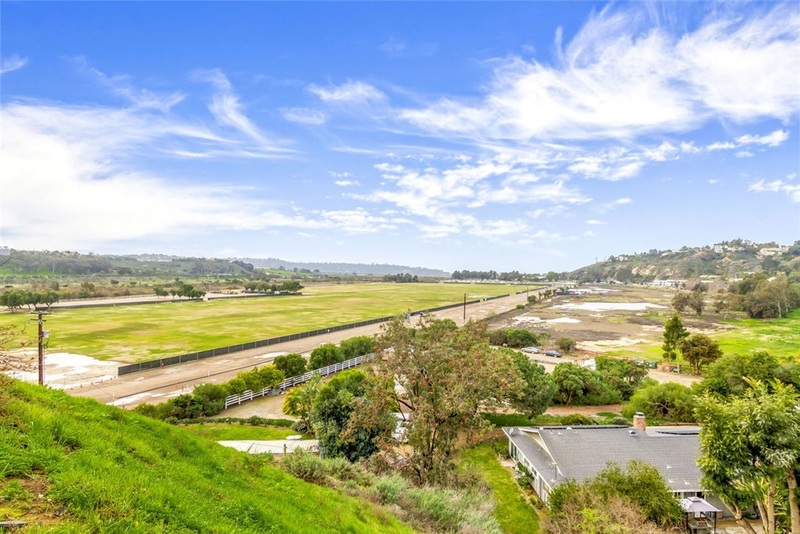 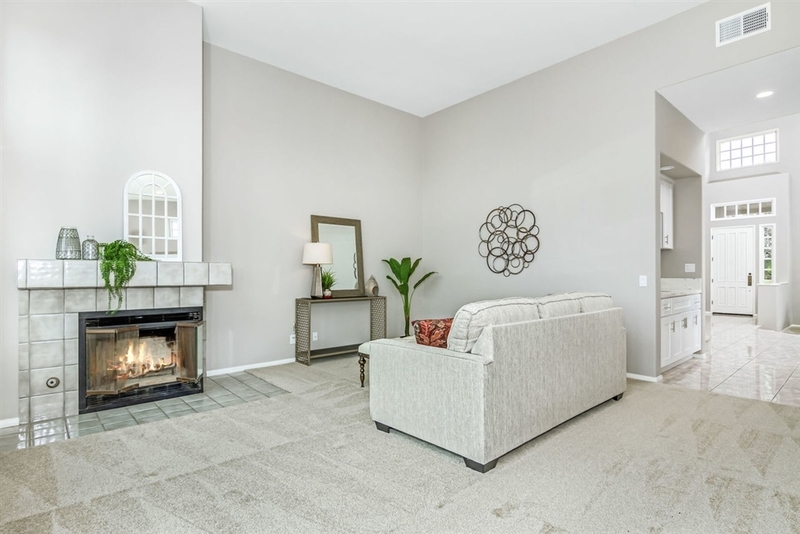 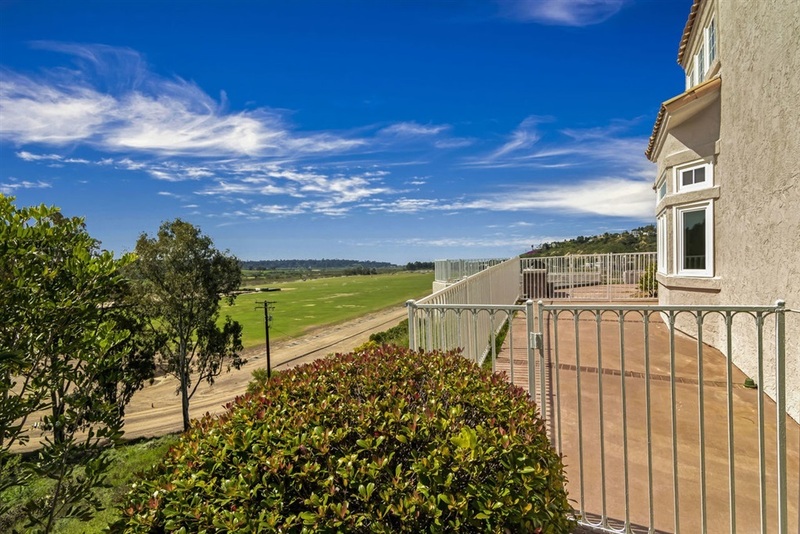 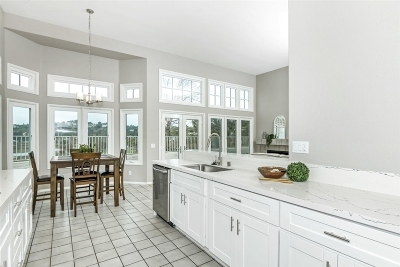 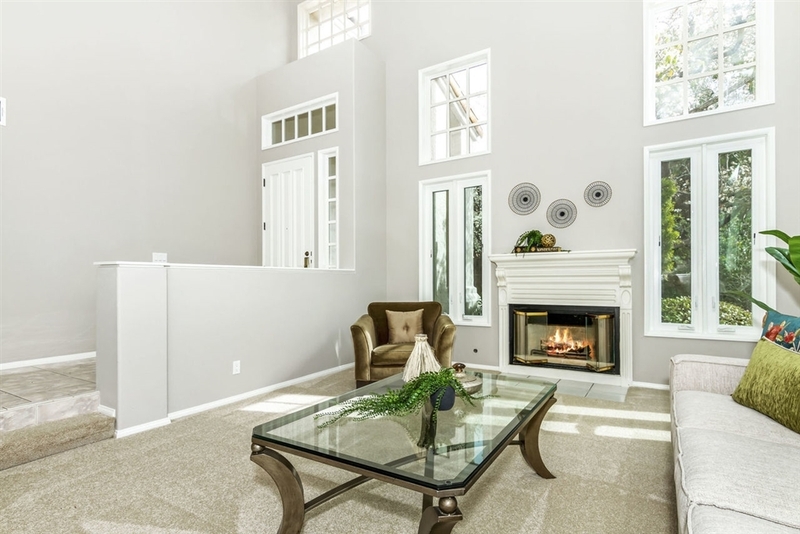 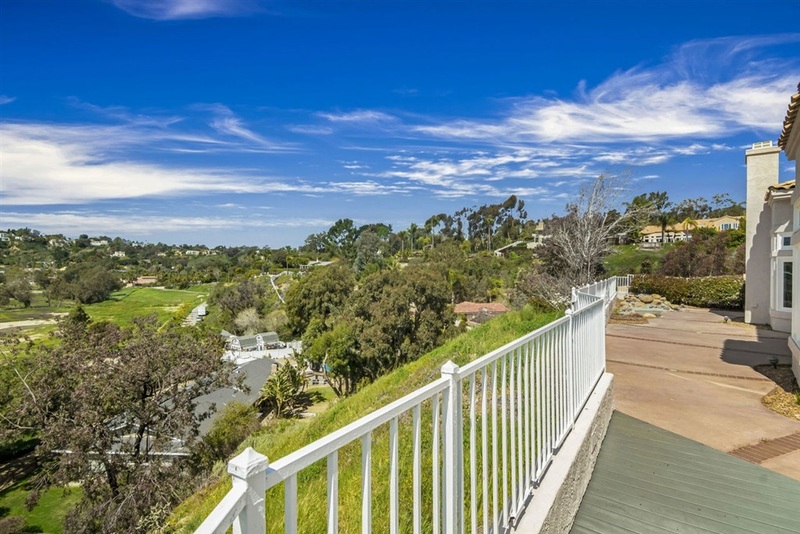 Moments to the beach, Del Mar Track, some of SD best restaurants, This beautiful home features a wonderful open floor plan with two master suites, one on the entry level with a cozy fireplace. 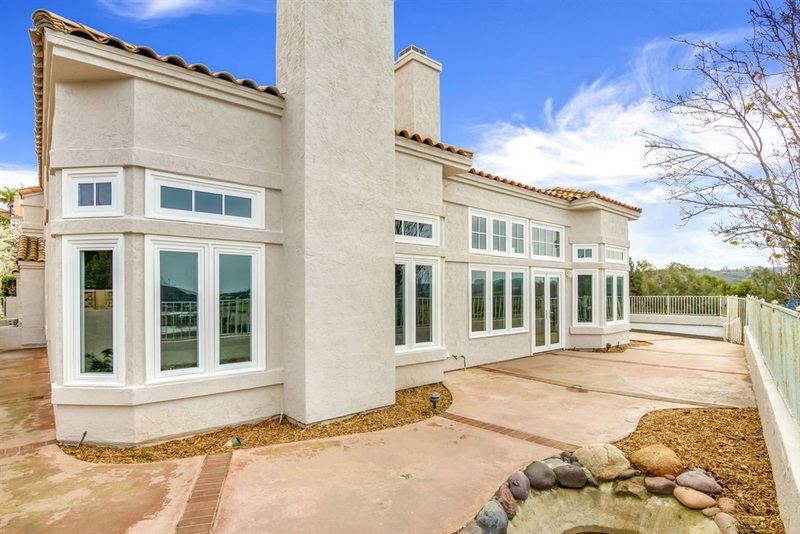 Great view over looking Fairbanks Polo Club, largest floor plan in the community, 3 fireplaces, 5 Bedrooms/ 4 Bathrooms/ 3 Car garage. 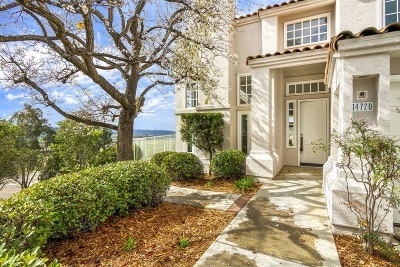 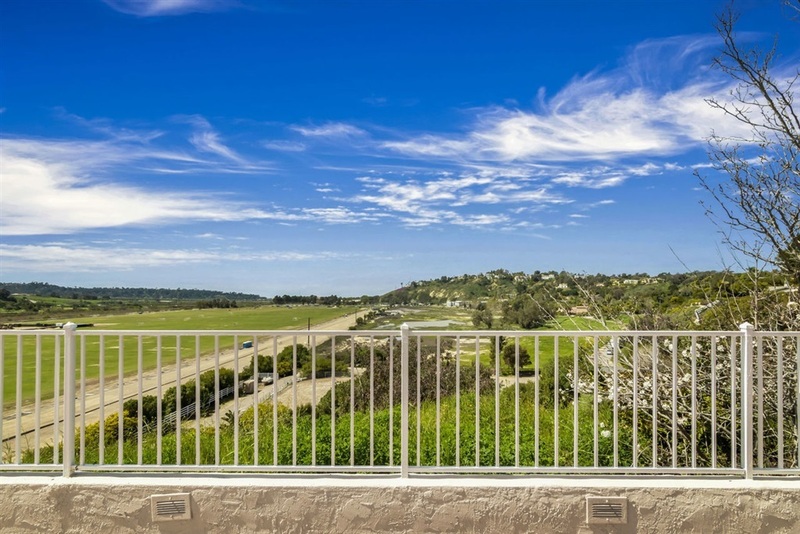 Gated community with a resort feel and close to all: I-5, some of San Diego's best shopping, restaurants and schools. 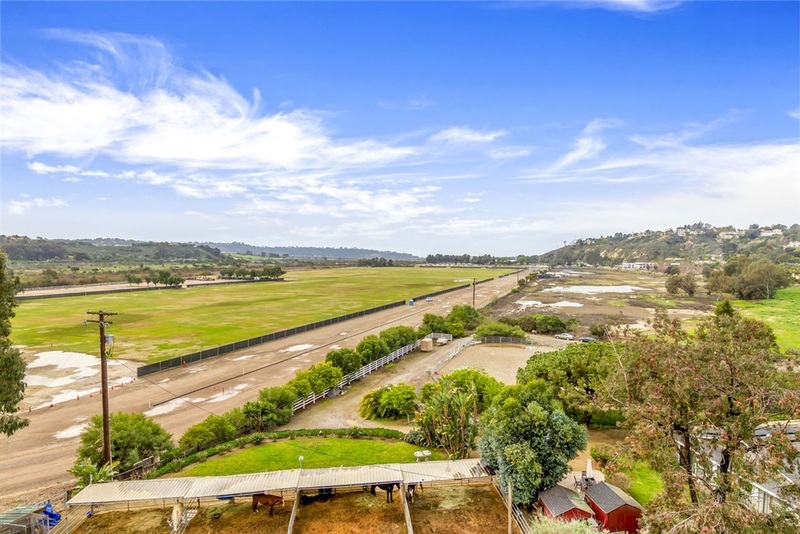 Entertainers paradise with a built in BBQ, waterfall and pond, sunsets and hot air balloons to enjoy!